Home inspection helps you avoid expensive repairs and maintenance in future and provide you detailed knowledge to protect your investment in future from unknown issues and difficulties. The experienced and skilled home inspectors verify the physical structure of your home or property and provide you careful information relating to the condition of your home or property. The home buying method may be confusing and stressful. Not only does one need to think about things like worth and placement, you furthermore may need to worry concerning whether the home itself has any issues that might become costly issues in future. Our goal is to tell and educate our customers throughout the inspection concerning the home they're considering buying. Together we inspect the home from the roof to the basement and all interior and exterior elements. We will offer you a detailed and comprehensive written inspection report at the end of inspection identifying the major and minor issues. We are going to indicate areas of the home that for numerous reasons couldn't be inspected. We advocate that whenever potential consumers are present for the inspection. 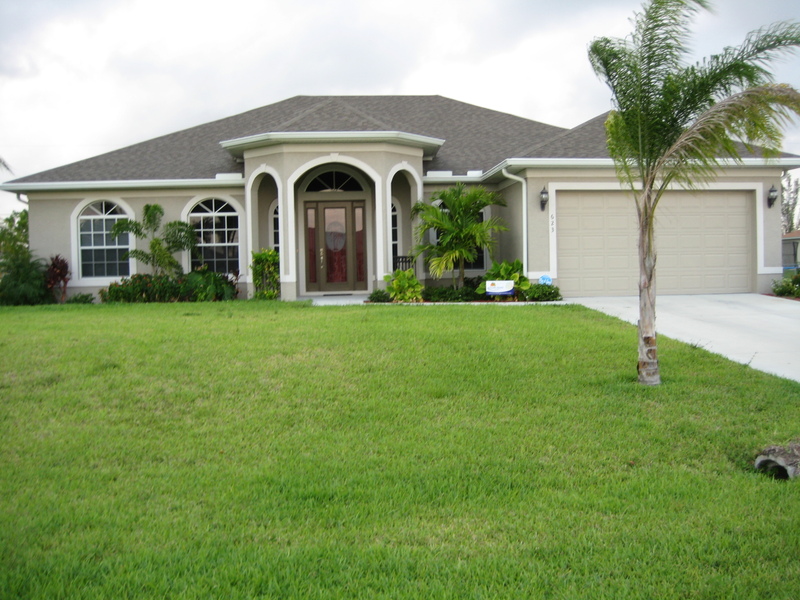 This provides you an opportunity to raise questions about the property. When the inspection is complete, review the inspection report carefully. When a home inspector finds a problem together with your potential home, you wish to understand concerning it and be able to proceed with caution. You'll decide it’s an enormous enough issue that you just wish to back out of the deal and keep wanting. Or, you'll feel that the home is well worth the repairs and decide to maneuver forward. Either way, you wish to guard your property investment and proceed wisely. When the inspection is complete, we will include all types of major and minor issues that were discovered. Coastal Home Inspectors will also tell you concerning any routine maintenance that should be performed, additionally as answer any questions you'll have. You'll additionally receive a computer generated home inspection report which has footage permitting you to higher perceive the problems.